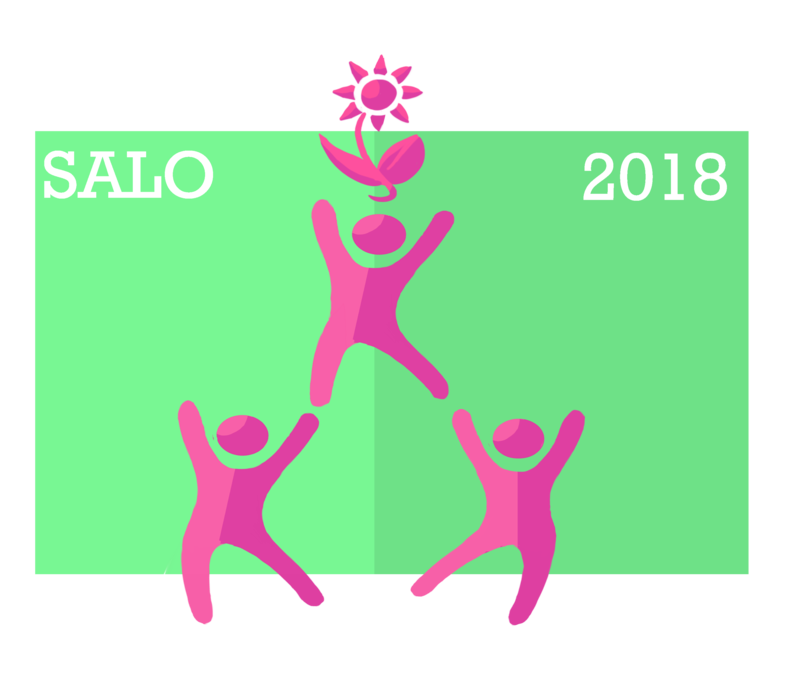 Salo 2018 – Regional Session of EYP Finland is the first of four Regional Sessions in 2018. It gathers hundreds of participants ages 16-22 to discuss current topics. The theme of the Session is Social Responsibility – Europe for Youth and Opportunities. Head Organisers are Santeri Iivonen, Pinja Kankare and Maisa Kankkunen. The President is Kevin Boland (IE) and the Editor is Lala Mirzayeva (AZ). Patrons of the Session are the Members of European Parliament Nils Torvalds and Elsi Katainen.